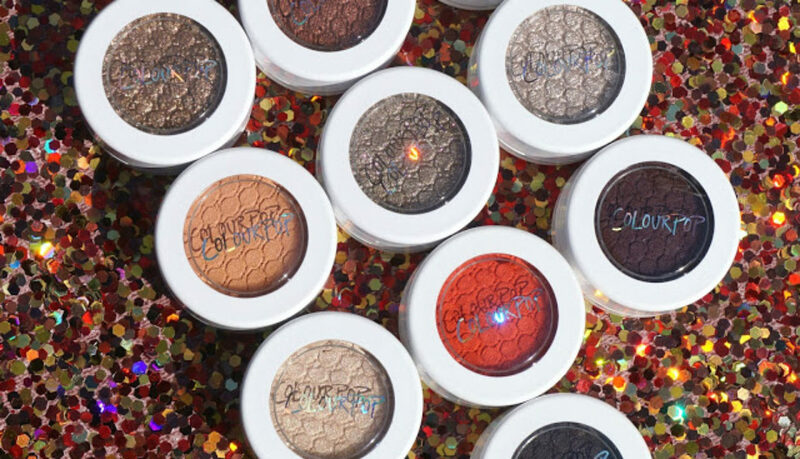 ColourPop has exploded onto the makeup scene in the last few years. 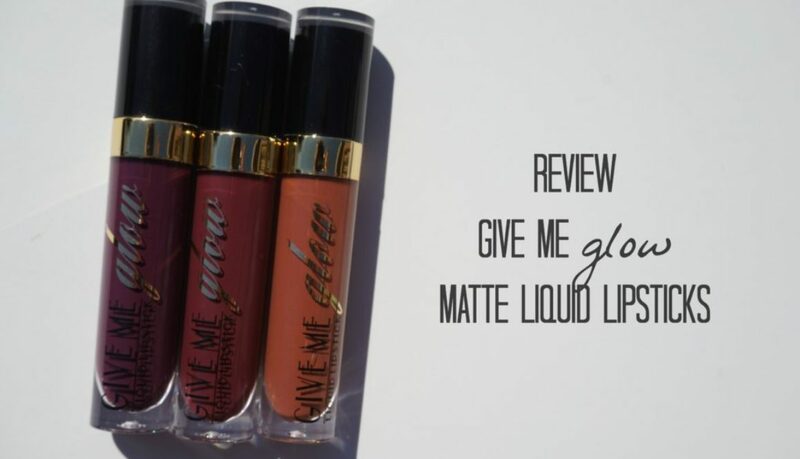 They’re well known for their low prices and endless shades of eye shadows, lippie stix, lip pencils, and now even matte liquid lipsticks. I’m forever on the late bus so I just recently took the plunge and made a pretty big order during their last sale. 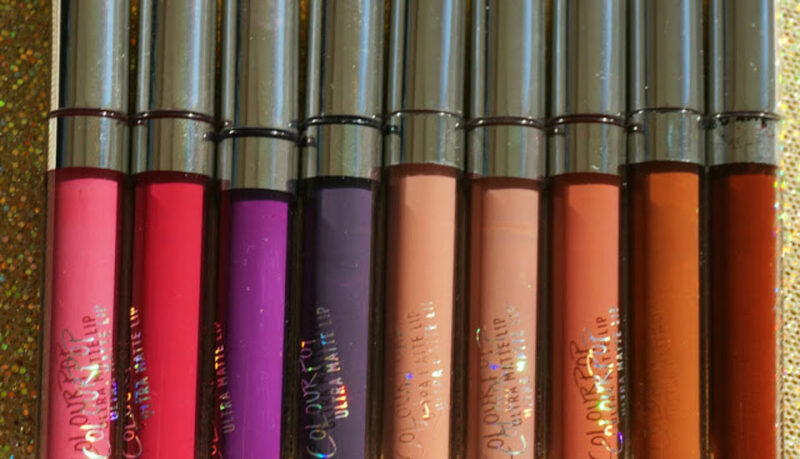 I’ll only be sharing my Super Shock Shadows and Pigments in this post but stay tuned for the lip products I picked up too. 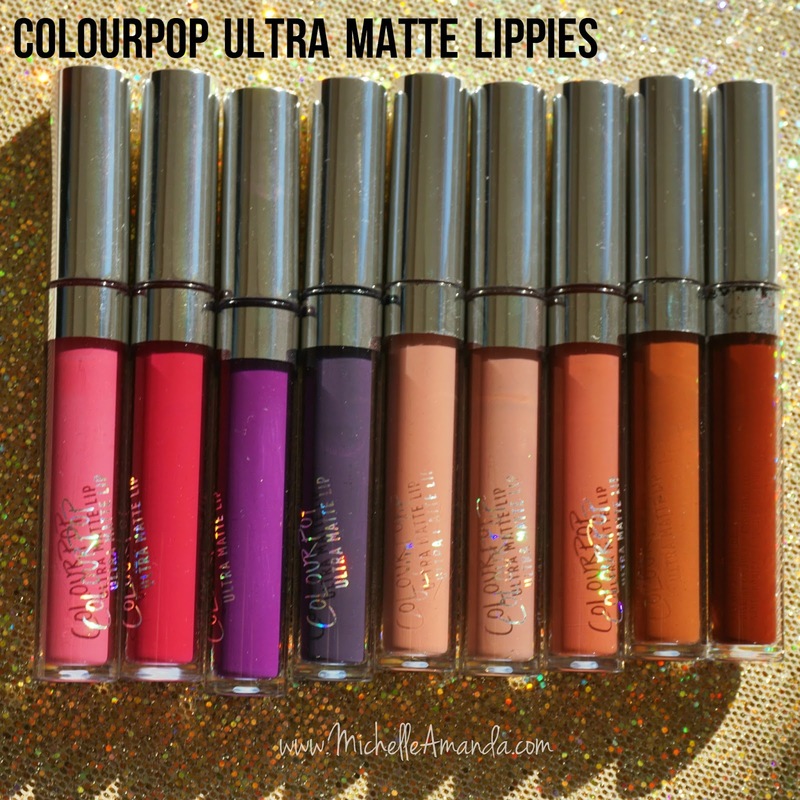 Most of the shades I picked up were from ColourPop’s Fall 2015 “Throwback” collection which was literally the most perfect 90’s inspired collection I’ve seen yet. 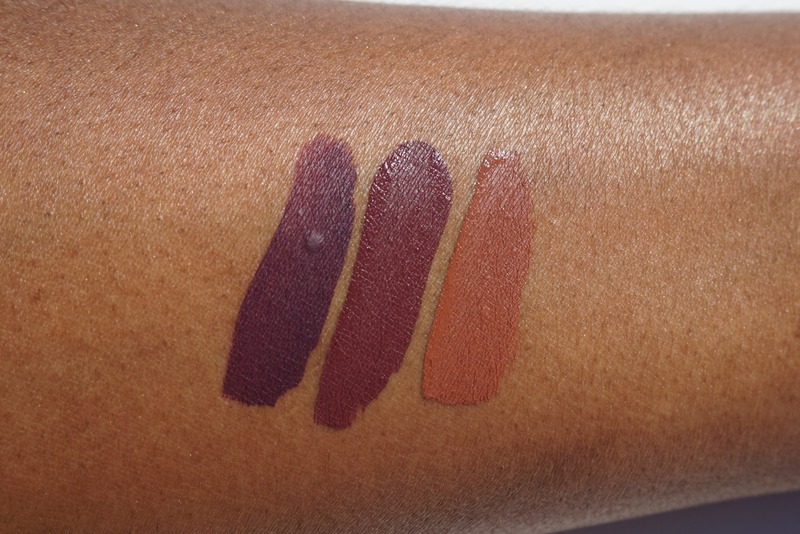 All of the shades are perfect for Fall and really compliment brown skin well. 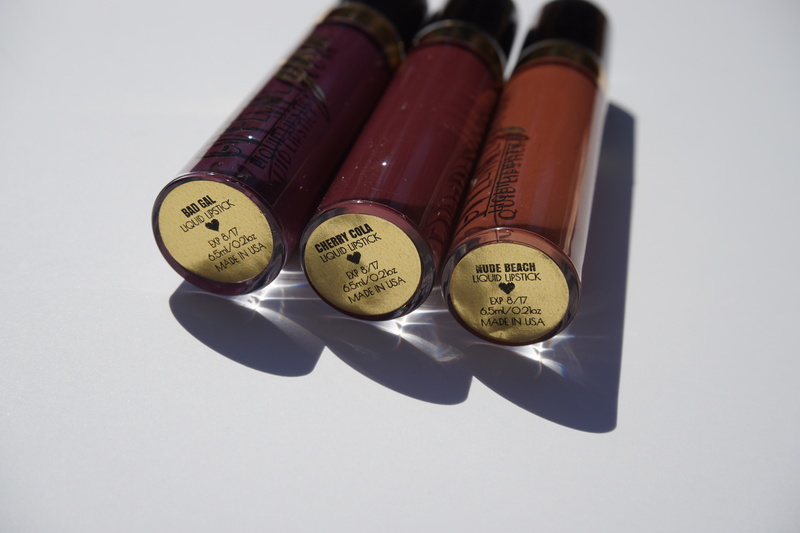 I think it may be a limited edition collection, but it’s still in stock at the time of this post, so I would grab them up ASAP if you’re interested! 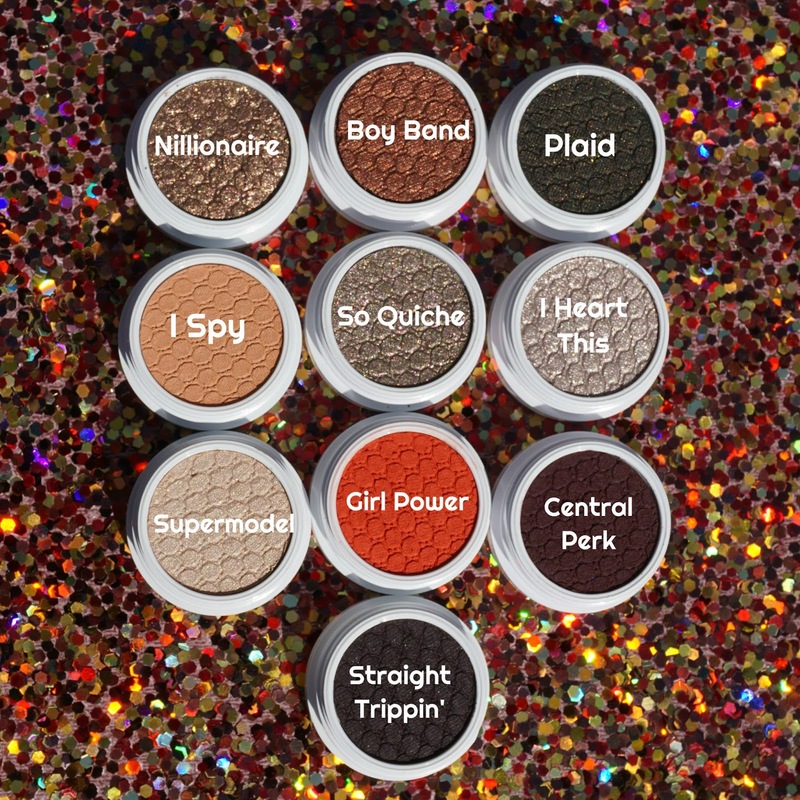 Nillionaire, So Quiche, and I Heart This are part of their core shadow collection. I’ve heard from others that Nilionaire is super fragile and theirs arrived broken. Mine was slightly loose in the pan but I just pressed it back in and was good to go. 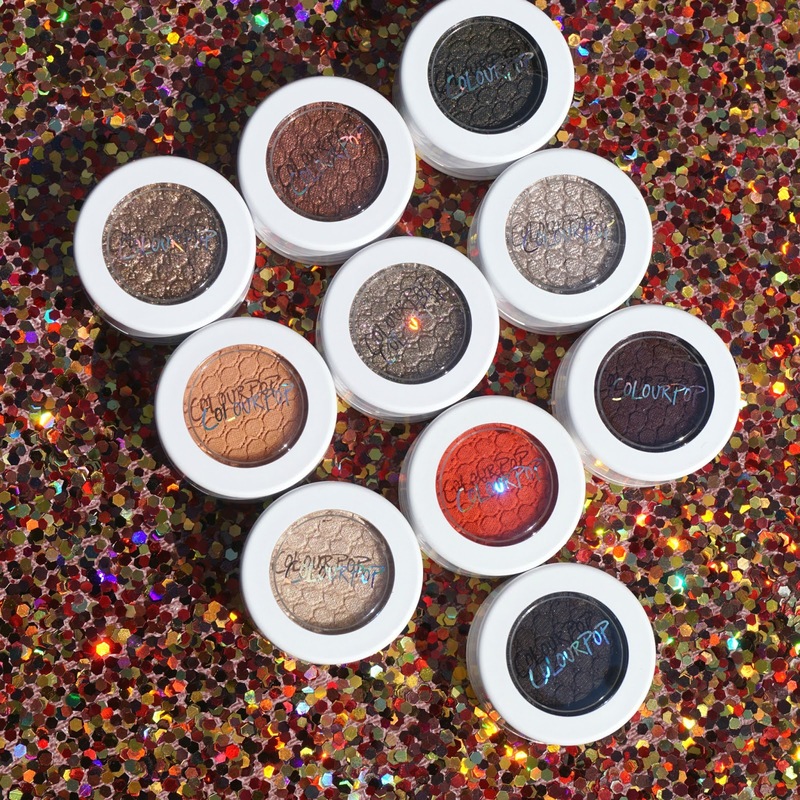 These shadows and pigments have a soft almost cream like texture that makes them very pigmented. 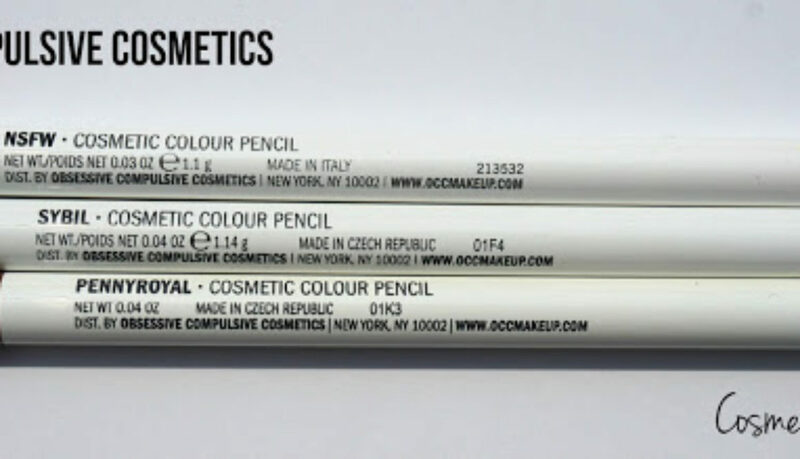 In my experience I got the best application when using my fingers or a dense synthetic brush. 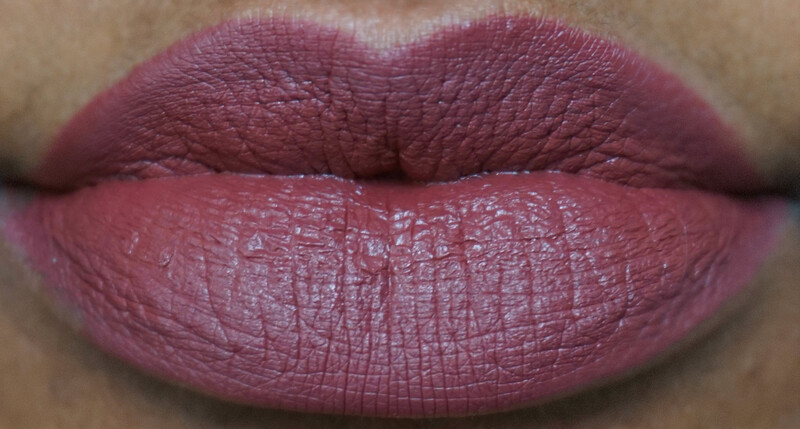 Overall I’m loving ColourPop so far! There wasn’t a dud in the bunch. I can totally see how everyone is hooked on this brand. 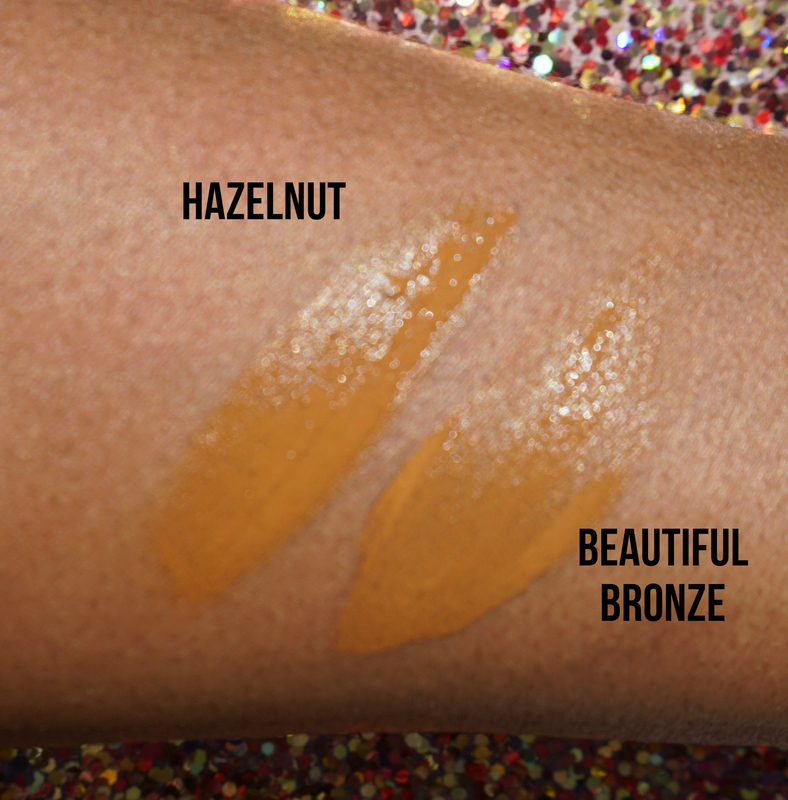 The foundation has a great shade range but because I didn’t pick mine up in store I picked from the two colors that looked the closest to me online, Hazelnut & Beautiful Bronze, and prayed for the best. 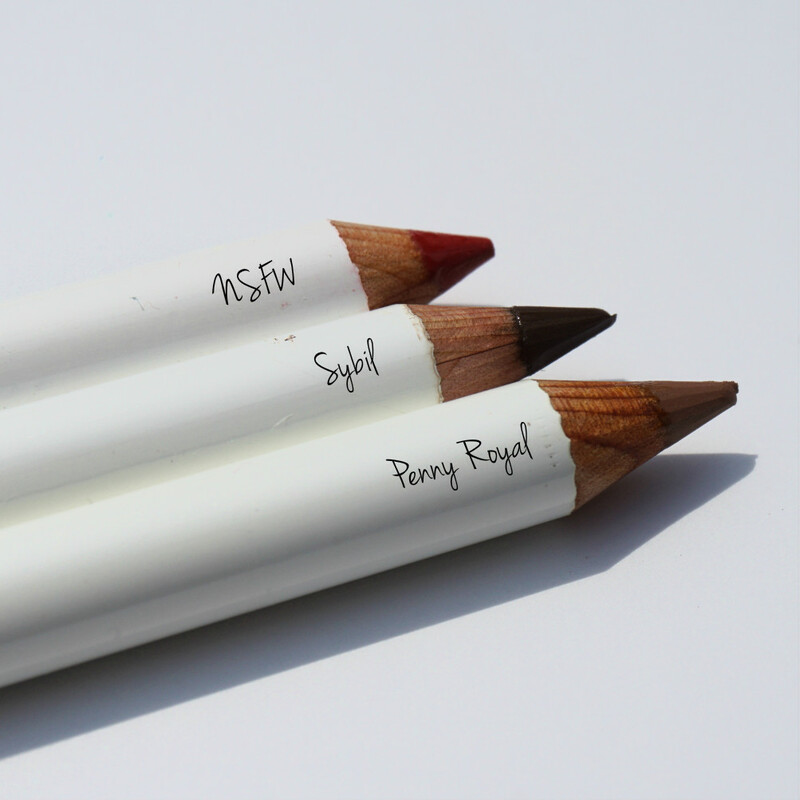 The foundation gives medium coverage and feels lightweight which makes it great for everyday wear. I don’t have large pores but I feel like the foundation glided on really easily and made my face look smooth. 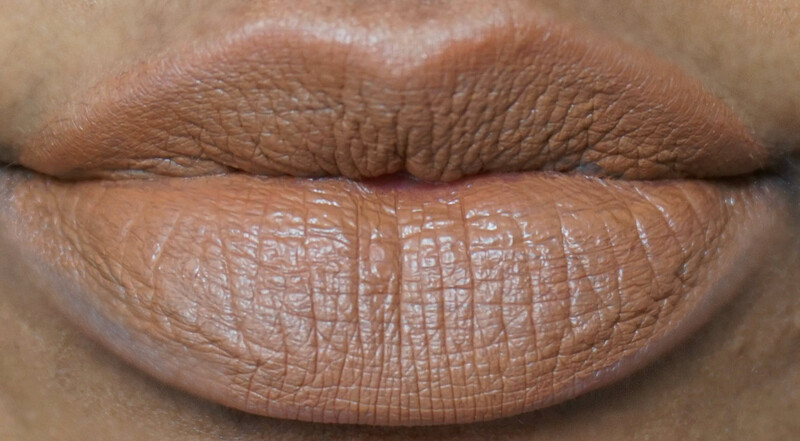 The finish on me was very dewy, it reminds me of my beloved NARS Sheer Glow but with less coverage. 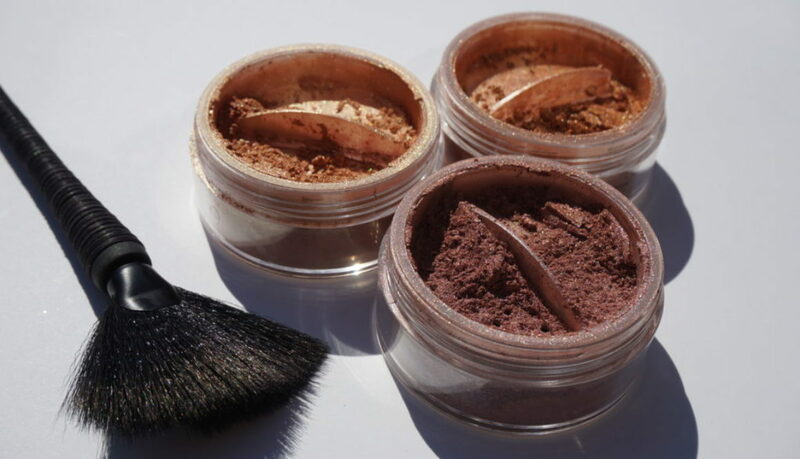 I love a dewy-glowy face but if you have oily skin you may want to powder oily areas so you don’t look greasy. 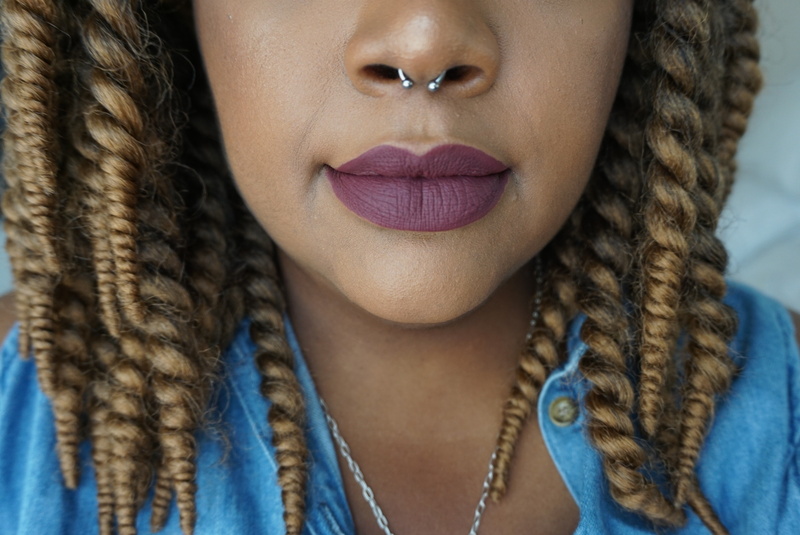 I got about 8 hours of good wear out of this foundation on its own (no primer, no powder, no setting spray). 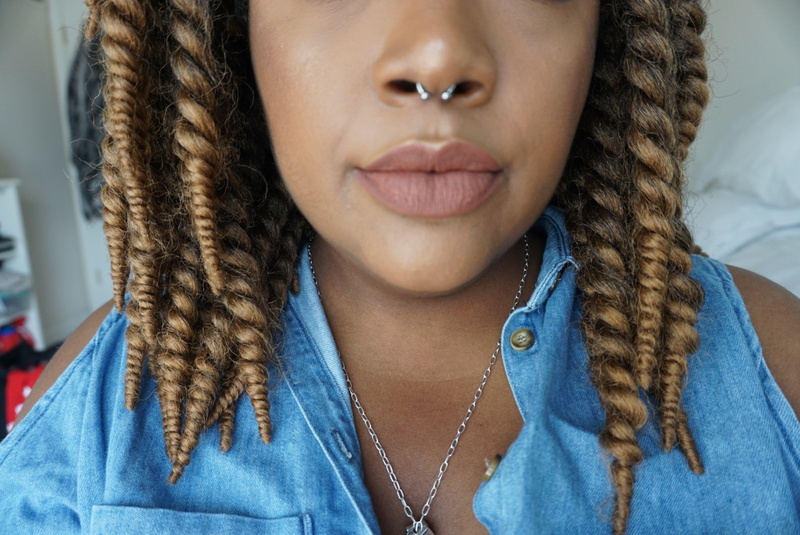 The only thing that I didn’t like about the Pore Perfecting Liquid foundation is that I experienced some oxidation with Beautiful Bronze. 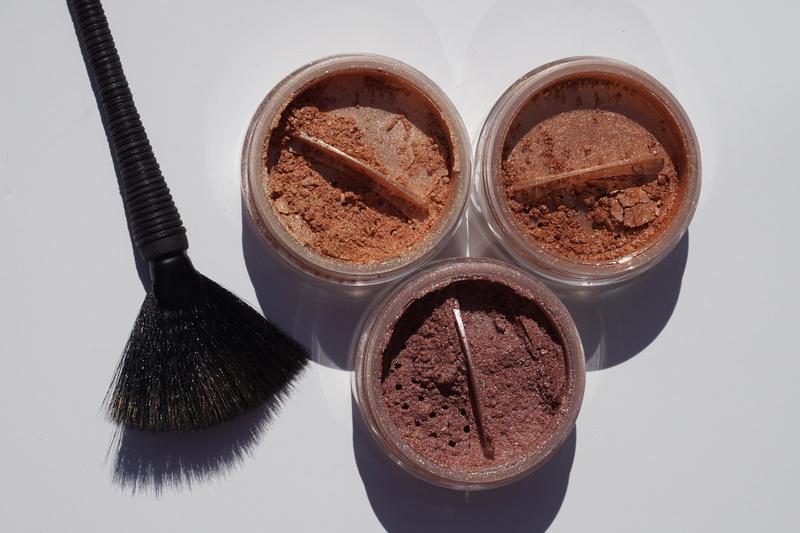 Beautiful Bronze when first applied was the perfect match for my skin, a nice medium brown with yellow undertones. By the end of the day I noticed that the foundation had oxidized slightly darker and redder. It didn’t look horrible and probably wasn’t noticeable to anyone else but I noticed it. Hazelnut is a very similar color to Beautiful Bronze but with slightly redder undertones. I didn’t experience any oxidation with Hazelnut. 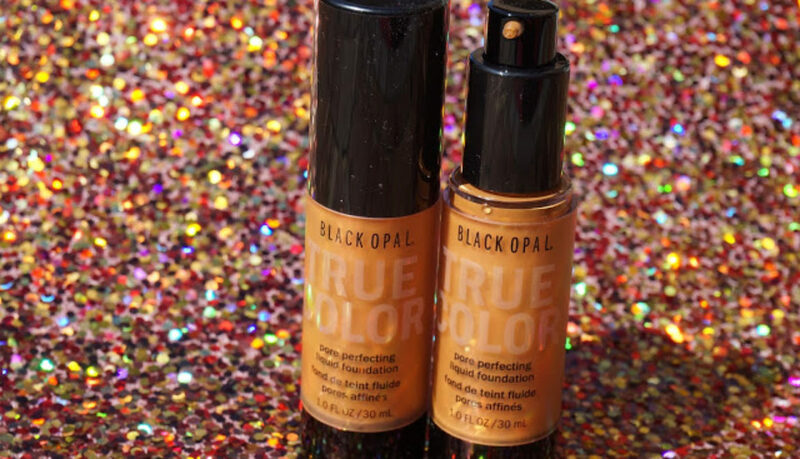 Overall Black Opal’s True Color Pore Perfecting Liquid Foundation is one of the better drugstore foundation options that I’ve come across. As the weather is getting cooler I’ve already been having some dry flakey patches on my cheeks and dullness in my complexion. 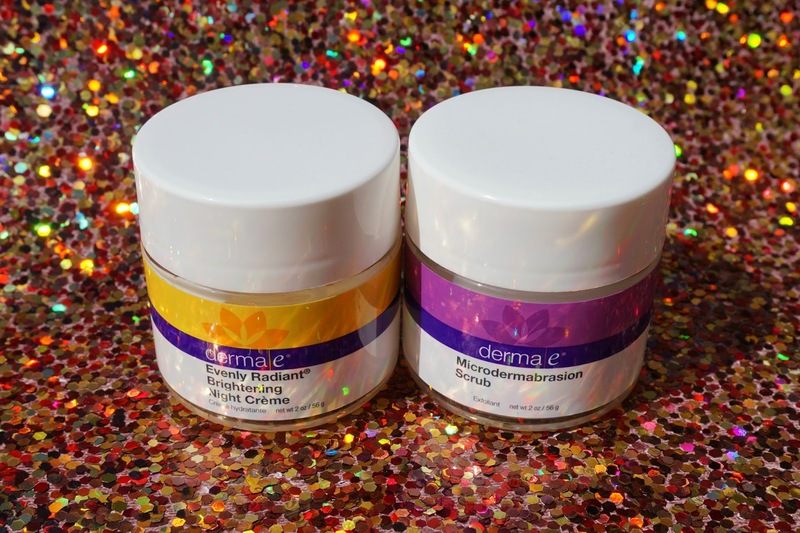 I’ve been reaching for two “new to me” products from Derma E to help bring back some glow to my skin. 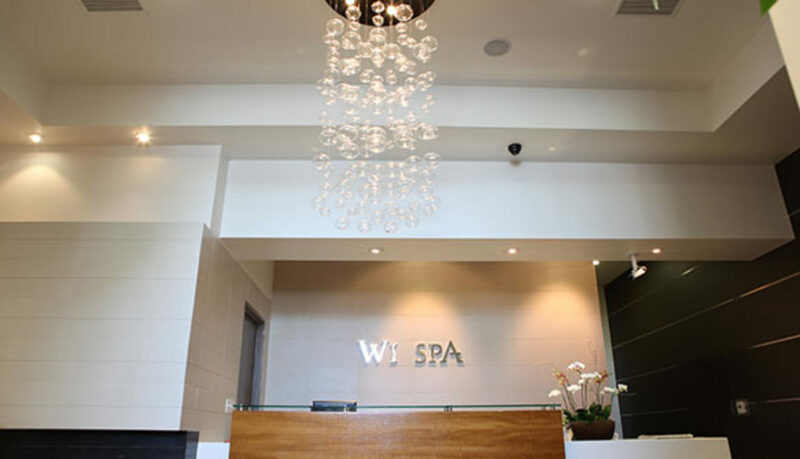 The Microdermabrasion Scrub has very fine grains of salt and volcanic sand which gave my skin a pleasant and gentle exfoliation. I love that the scrub was very gritty but not too rough. 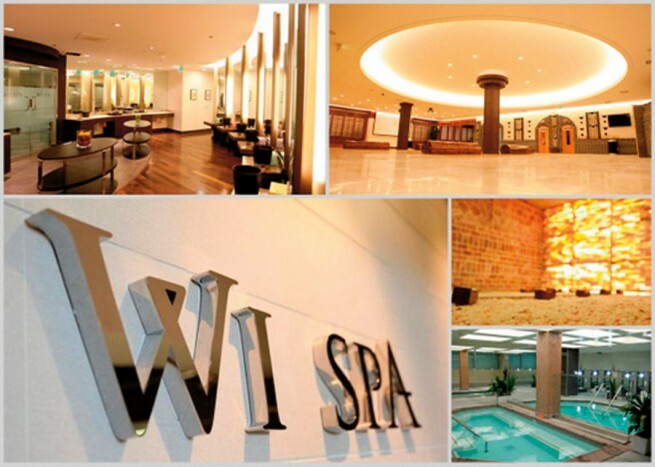 The scrub also has a refreshing citrus scent that adds to the spa-like feeling while using it. 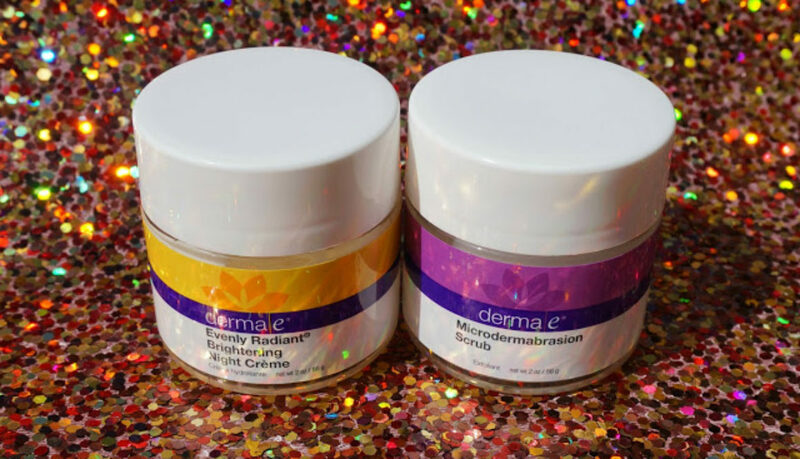 The Microdermabrasion Scrub rinses clean and doesn’t leave any icky residue on my face. After using it my skin feels smooth and refreshed. I didn’t experience any redness or irritation like I have with other microdermabrasion products that I’ve tried in the past. 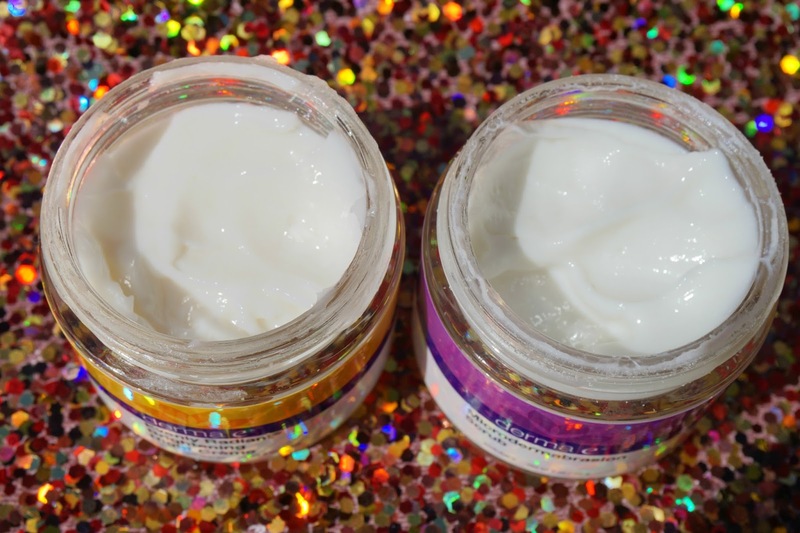 The Evenly Radiant Brightening Night Creme is a super thick and creamy moisturizer that’s perfect for dry skin like mine. The creme absorbs quickly and moisturizes my skin without leaving my face feeling oily or greasy. After about two weeks of use I’ve noticed that some of my skin discolorations have started to fade already. This is honestly one of the best nighttime moisturizers that I have tried. I like to use the Microdermabrasion Scrub one to two times a week and have been using the Night Creme every night since I got it. 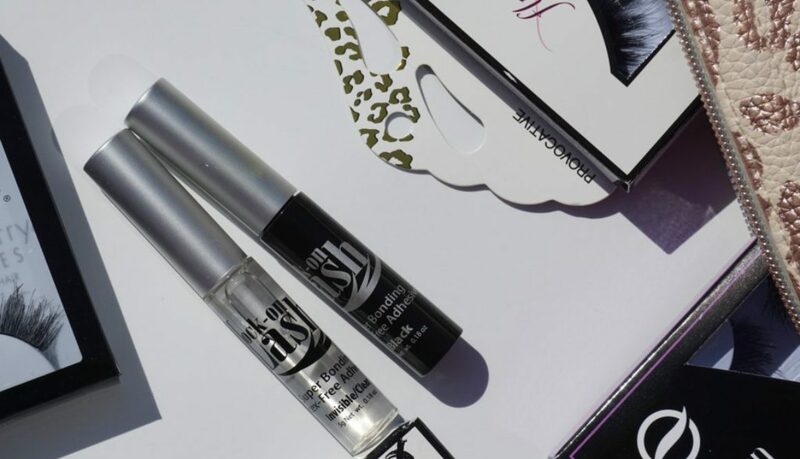 Using these two products together have helped me to regain my bright and clear complexion. Both products have helped to eliminate my pesky dry patches and fade my skin discolorations. I had a few acne scars from a crazy breakout I had about three weeks ago that are pretty much gone after only two weeks of using this combo. I’m so impressed with Derma E overall. 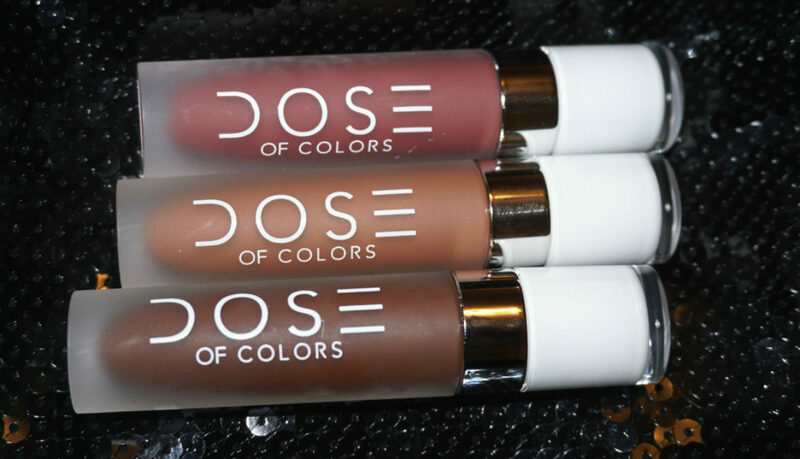 I love that the products have great ingredients with none of the bad stuff (dyes, fragrance, mineral oil) that I don’t want on my skin and they really work. Check out Derma E’s extensive line up of products at DermaE.com, there’s something for pretty much any skin concern.